G Dark and nice. 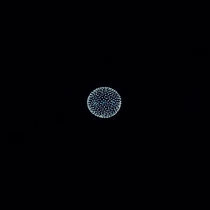 The beats in this are ridiculous. 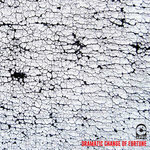 Apparently, Jehst has been at it for a minute, and I think this is a fantastic introduction to the man. 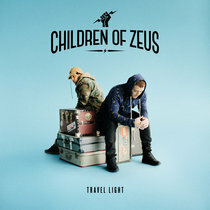 Favorite track: City Streets. 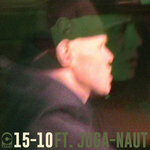 John Bilka Strange U's verse is awesome! Good Robot is a great song, too. We all have to fight to keep our humanity to avoid becoming robots in today's world. 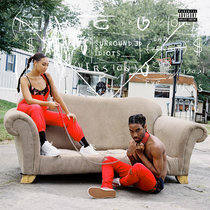 Hell of an album. An appropriate (to our times) sense of impending doom pervades. Put a copy of this and KRS-One's new album in the galactic time capsule as testaments to the times. 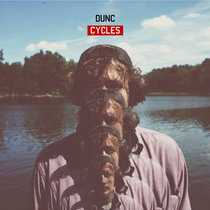 Favorite track: Jonestown feat. 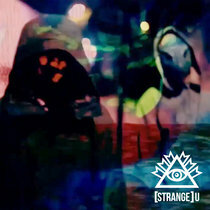 Eric Biddines & Strange U. 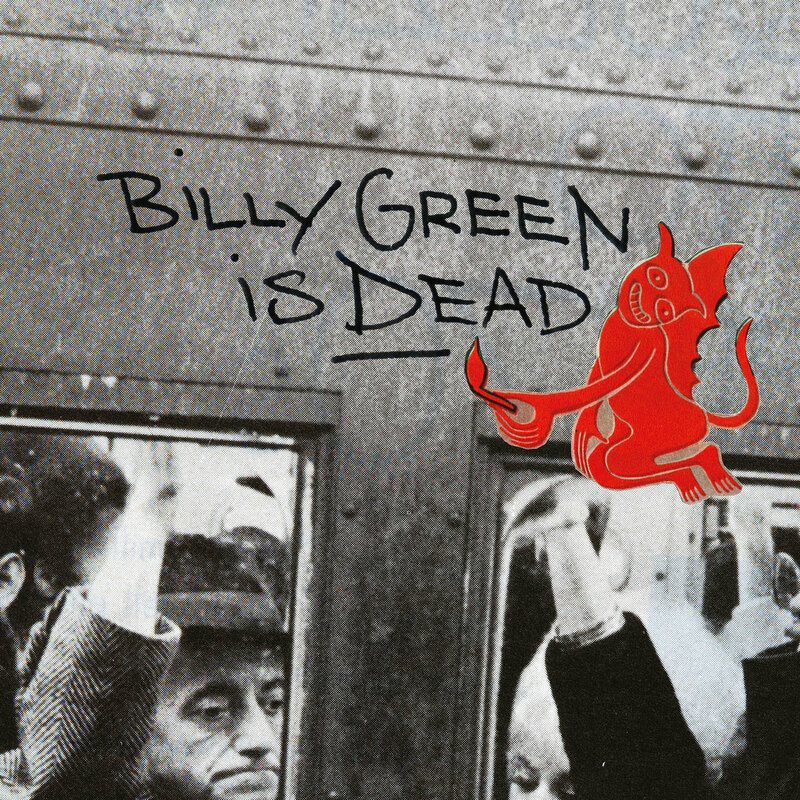 Jewel case CD version of the new album from Jehst - 'Billy Green is Dead'. Includes full colour 20 page booklet. 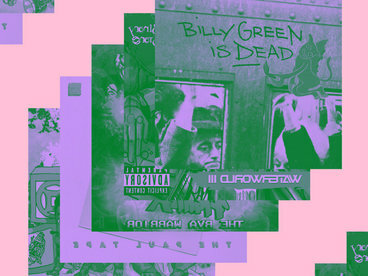 Includes unlimited streaming of Billy Green is Dead via the free Bandcamp app, plus high-quality download in MP3, FLAC and more. 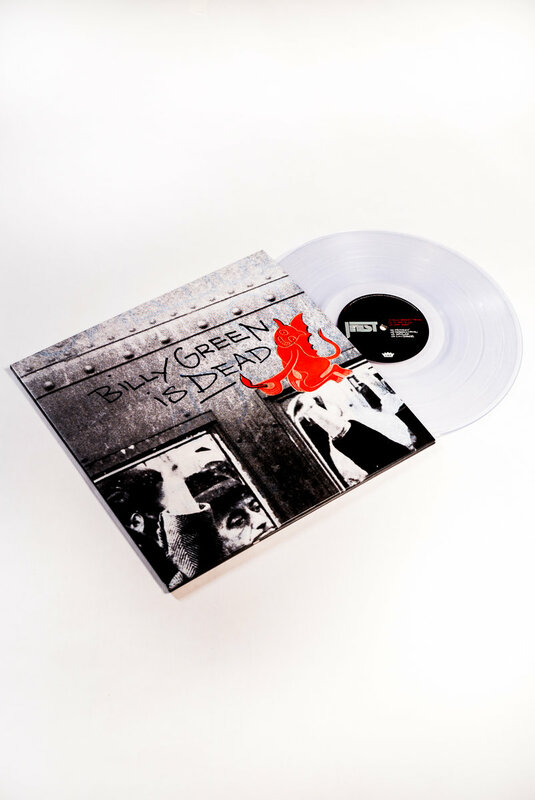 Limited Edition Double Vinyl / 2xLP repress of Jehst - 'Billy Green is Dead' - on clear vinyl! 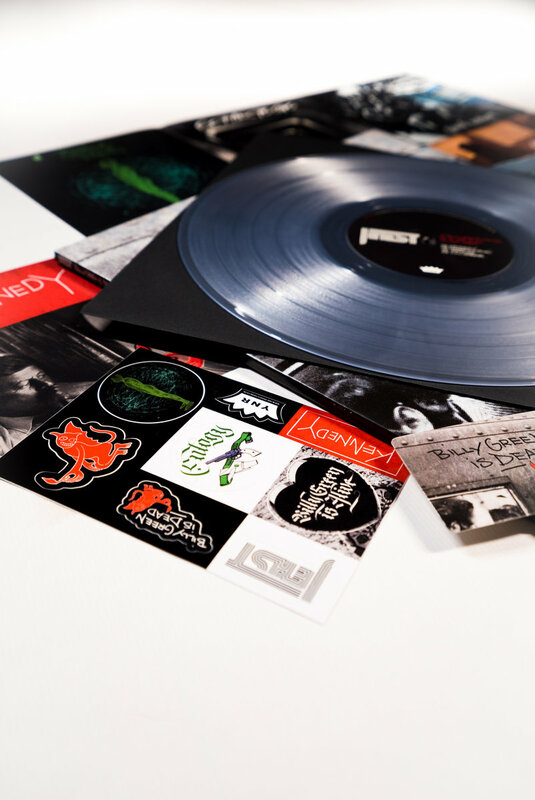 Includes full colour gatefold sleeve, fold-out insert, digital download Dropcard and die-cut sticker sheet - exclusive to this repress! 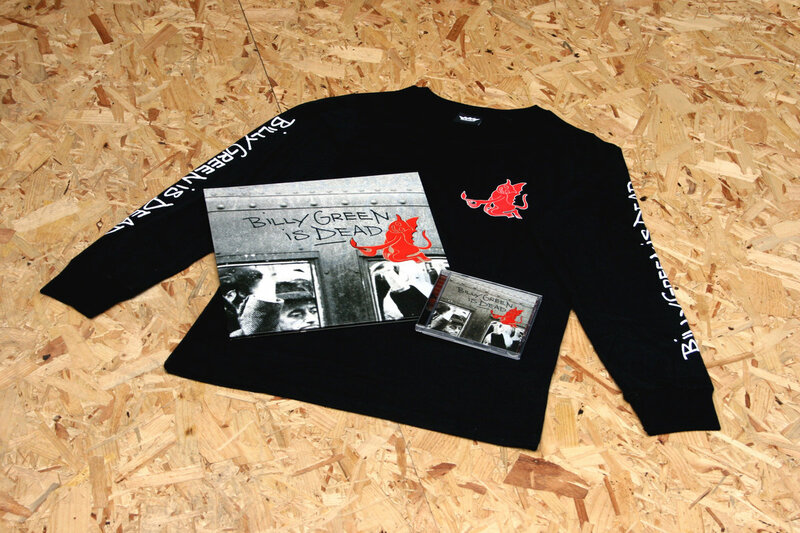 1 x Official 'Billy Green is Dead' Long-Sleeved T-Shirt (Black). 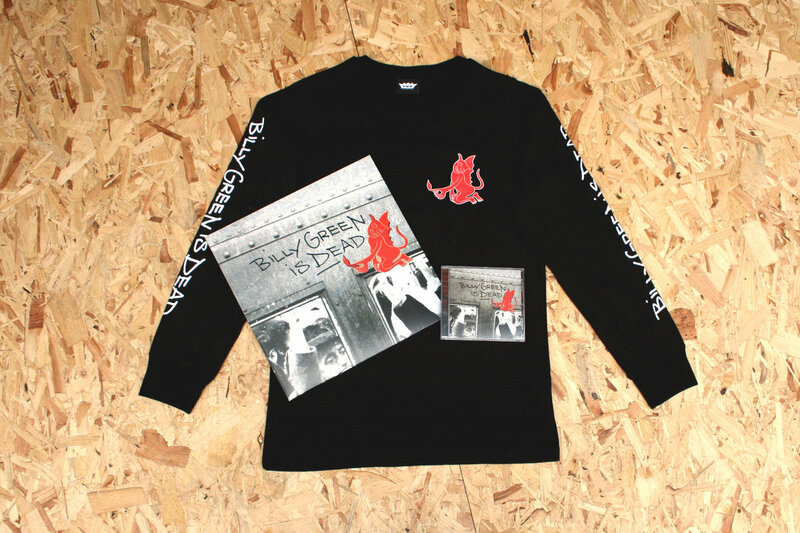 - Features small chest print and large back print of the 'devil' logo plus 'Billy Green is Dead' text in white along both sleeves. 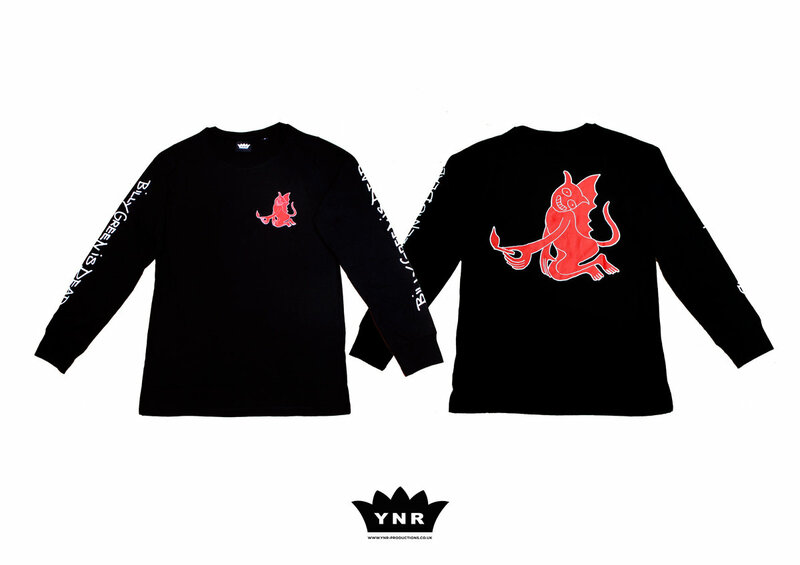 - Sizes S, M, L, XL & XXL available. 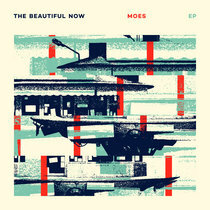 - Limited Edition of 50. 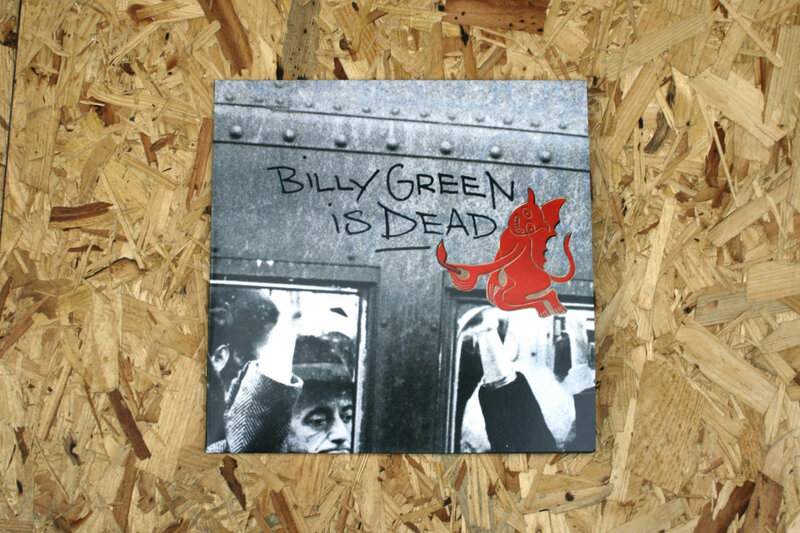 1 x Limited Edition Double Vinyl / 2xLP pressing of the new album from Jehst - 'Billy Green is Dead'. 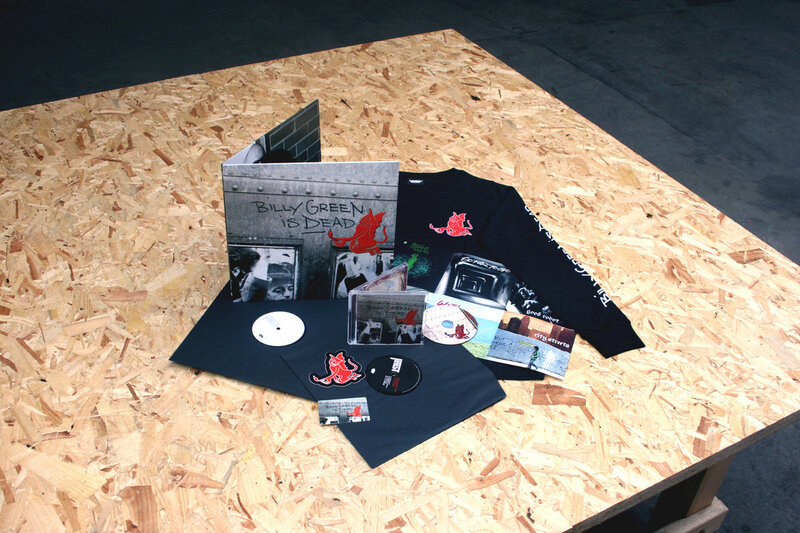 - Includes full colour gatefold sleeve, fold-out insert, digital download Dropcard and die-cut 'devil' sticker. - Limited Edition of 500. 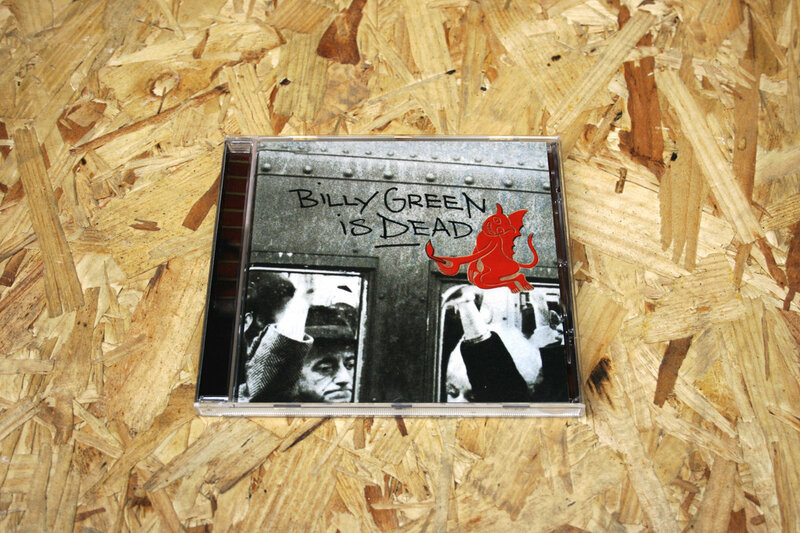 1 x Jewel Case CD version of the new album from Jehst - 'Billy Green is Dead'. 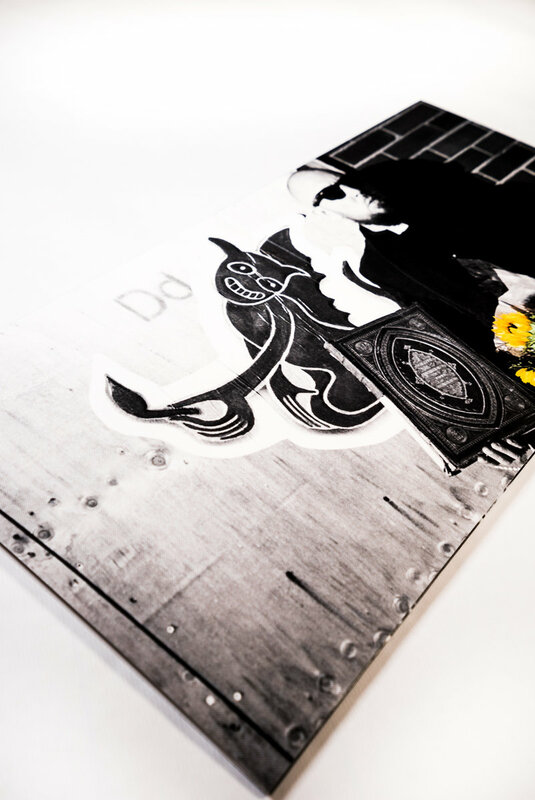 - Includes full colour 20 page booklet. 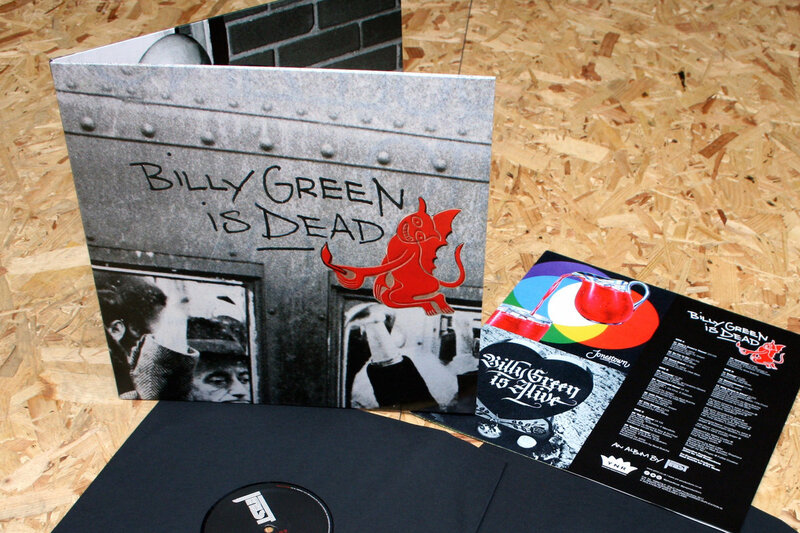 Limited Edition Double Vinyl / 2xLP pressing of the new album from Jehst - 'Billy Green is Dead'. 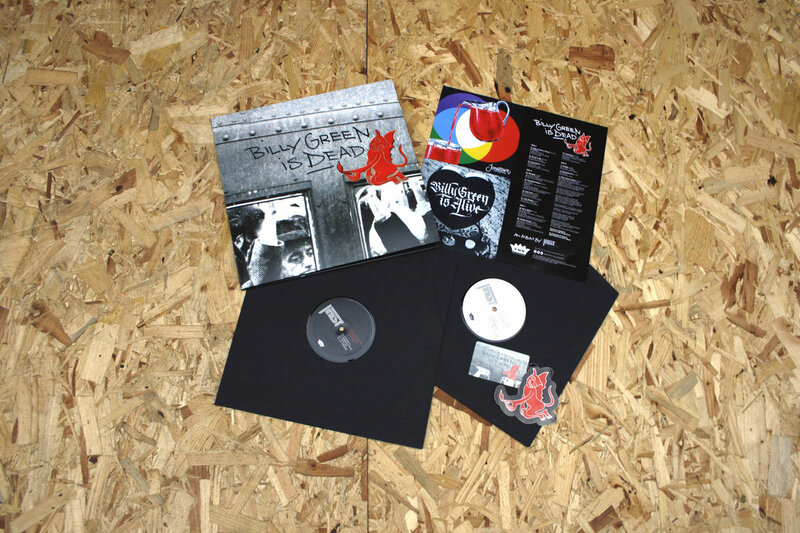 Includes full colour gatefold sleeve, fold-out insert, digital download Dropcard and die-cut 'devil' sticker. Jehst – one of the UK's most influential and admired Hip Hop artists - announces new album 'Billy Green is Dead'. 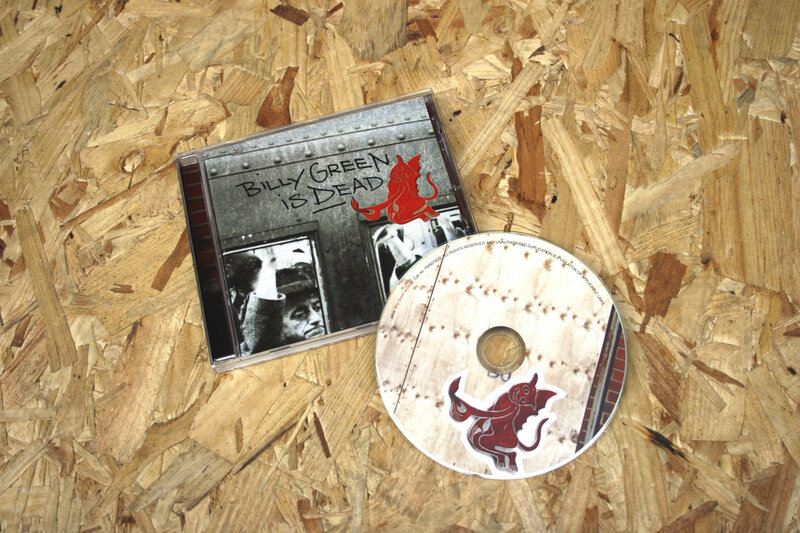 Inspired by Gil Scott-Heron’s song of the same name, the ambitious 'Billy Green is Dead' album follows fictional everyman character Billy Green on his solitary journey through an uncaring, individualistic world. 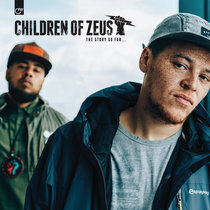 Lead track '44th Floor' - produced by Zygote of Strange U aka The Maghreban - comes midway through the record’s narrative arc and finds protagonist Billy at breaking point; “feeling like my life’s a major fail, standing on the platform waiting for British Rail”. 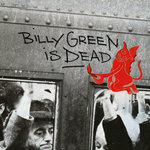 'Billy Green is Dead' is Jehst’s first album of original material in 6 years, and will be released 16th June on his own label, YNR Productions. 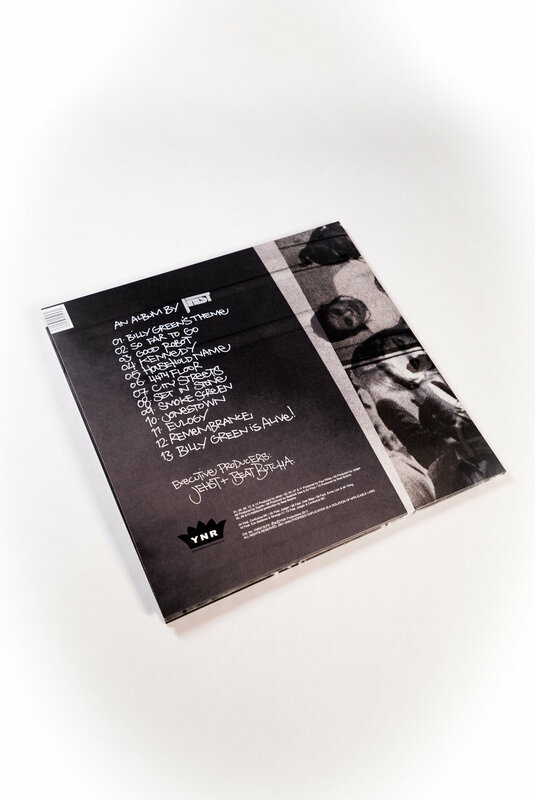 The project is co-executive produced by Beat Butcha (Rick Ross, Curren$y, Jadakiss), features production from Paul White (Danny Brown, Open Mike Eagle) and Jehst himself, plus guest vocals by Eric Biddines, Strange U, Confucius MC, mysterious RnB man Ennio Lion and more. Having been at the forefront the UK’s Hip-Hop scene since the early 2000's, Jehst has asserted himself as possibly the most influential rapper to ever emerge from these shores. 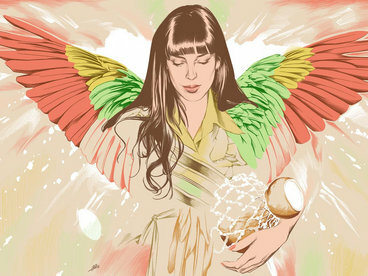 Bursting onto the scene in 1999 with the cult-classic 'Premonitions’, the independently released EP was hailed by critics and fans alike for its poetic vocals and forward-thinking production; launching the now iconic YNR Productions label and the career of this truly inspirational artist. Pushing the boundaries of his chosen art-form while providing the blueprint for countless sound-alikes, Jehst’s sound has defined a generation. With a discography now stretching into triple figures his career has been typified by a restless creativity and side-projects galore. 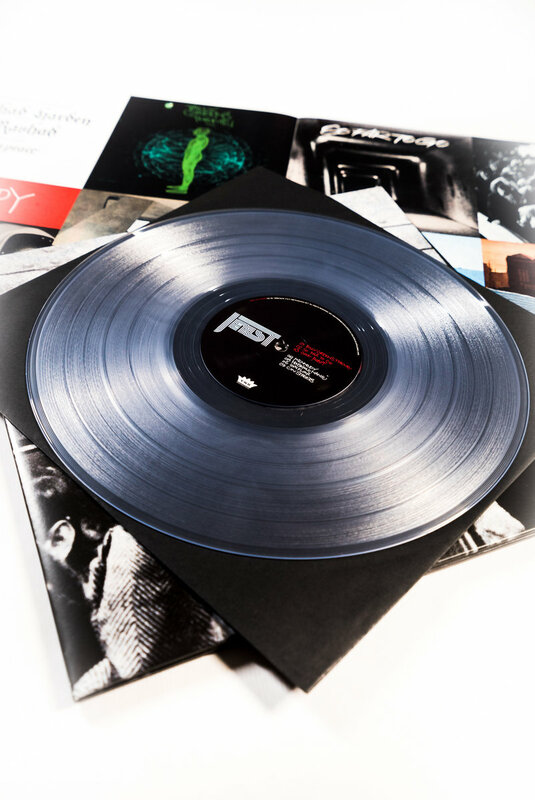 With a fiercely loyal fan-base spread not only throughout Europe, but across the Atlantic and as far afield as Australia, Jehst’s reputation is set in stone. Still on the cutting edge in 2017, this cult-hero is building an empire, one brick at a time.